Time for back to school shopping for my teens. Two of them are college girls and they have really expensive electronic to be concerned about. On the other hand, the high school student can't have her iPhone or iPad at school so we do not have to be concerned with her valuables. Did you know that electronic including cell phones, iPods and laptops are the most commonly stolen items on college campuses (According to an ORC International Report 'School/Theft Statistics' prepared for Master Lock April 11, 2012)? What about your kids? What security concerns do they have? Can they take their electronics to school? Yes or No? How do you feel about it either way. This is a compensated sponsored post with Global Influence and Master Lock. Statistics show that 60% of people worry about the security of their belongings while they or their children are at school (Survey conducted by Survey Monkey from 3/12/13 - 3/14/13 among Americans representative of a National U.S. Census) and not sure what to do about it. I know that my girls have forgotten over the years the passwords to their locks which defeats the purpose of locking up their belongings. I know for a fact that the teachers and school workers have concerns about their cell phones being stolen out of the classroom. 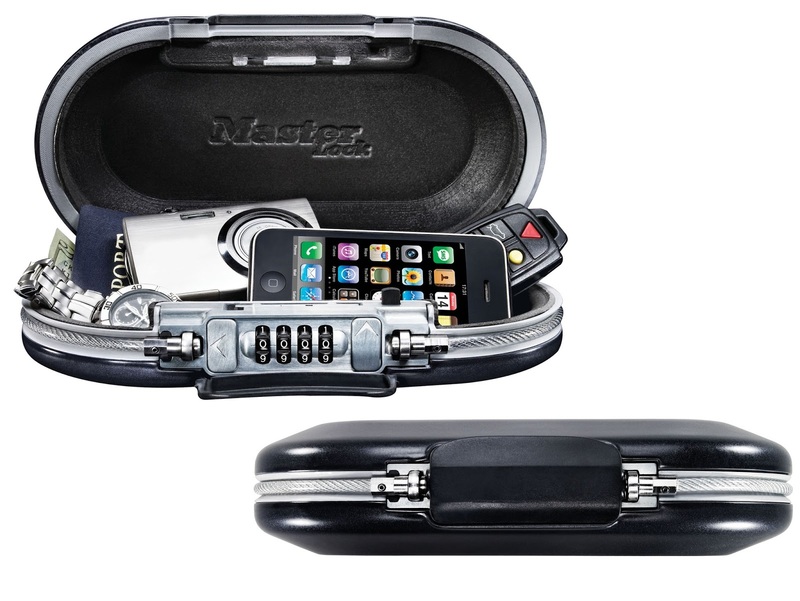 I always thought that Master Lock was just for bicycles and school lockers. Well now they have portable lockers to go right in the purse or backpack. My teen has the new Master Lock 5900D SafeSpace to help with back to school security issues. This SafeSpace is just the right size to keep cash, credit cards, drivers license, iPhone, math calculator and more safe in their backpacks, computer bags and purses while on the college campus, at the gym or eating lunch. This is great, too, for college dorm rooms when they are out and about because some times people are coming and going in their rooms who they do not know. 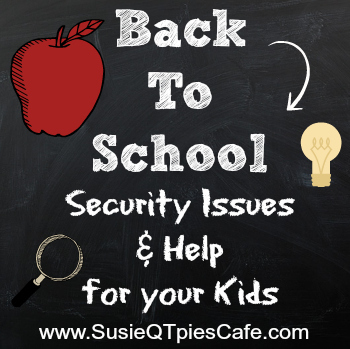 What security issues are you concerned with this school year. I'd love to know.